Which Hair Style are you? When you go to a concert, who would you bring? Do you pay attention in class? On a first date, how would you style your locks? At a job interview, how do you present yourself? When exploring a big city, where do you shop? You go girl! You have a very unique and inspirational style! Hipster is bomb. Your style is hard to pull off but you have the confidence to do so! Oh darling, stay classy! Haha you have a wonderful style hun, never let anyone say anything different. 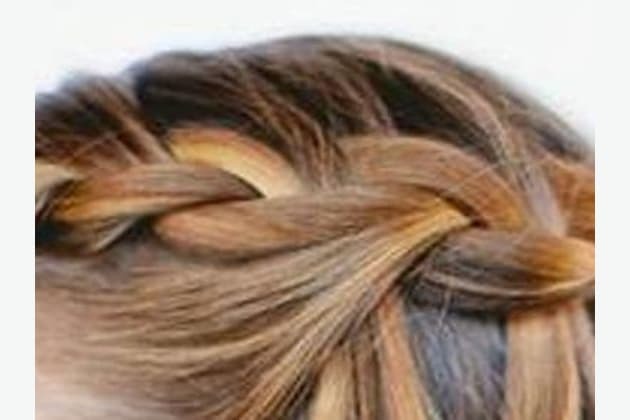 Take this fun quiz to find out what hair style fits your personality best!